Day 42 of 365, a photo by Gordon McKinlay on Flickr. We pass so many beautiful things every day. 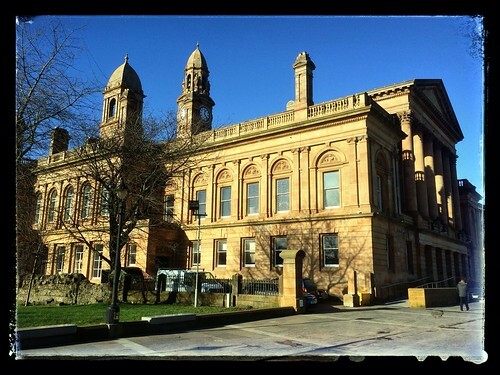 Paisley Town Hall is a matter of yards from my office. When I get the chance to go out for a brief walk at lunch time I usually pass it by without a thought. What a shame. We miss so much when we are busy and focussed on ourselves. We need to take time to step back and take a look at what is around us. This entry was posted in Professional on 16 February, 2014 by Gordon McKinlay.